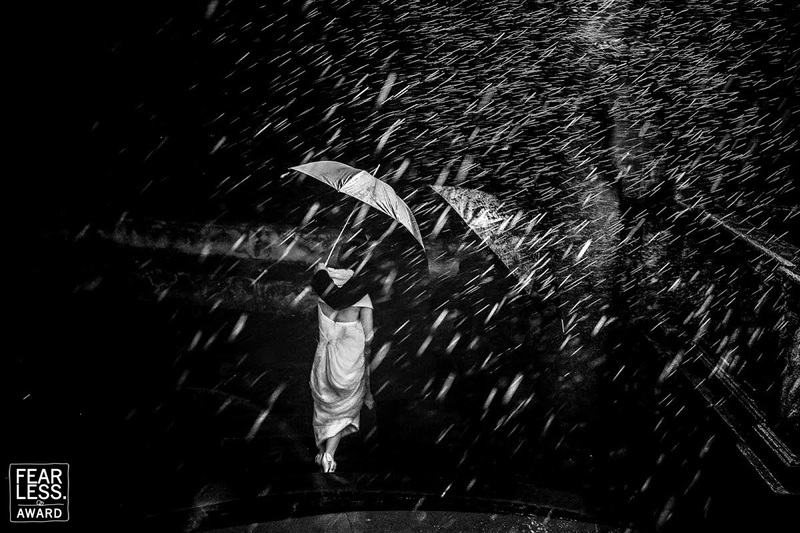 Massimiliano Magliacca has been a professional photographer. 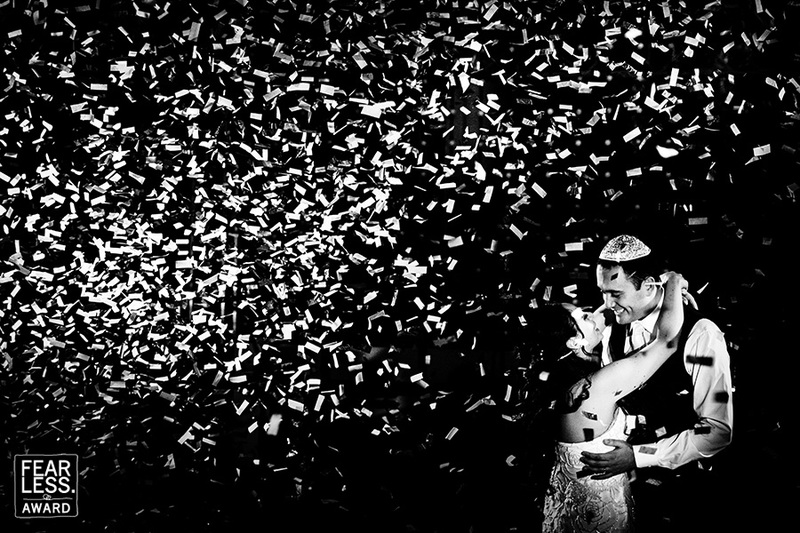 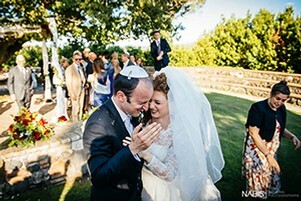 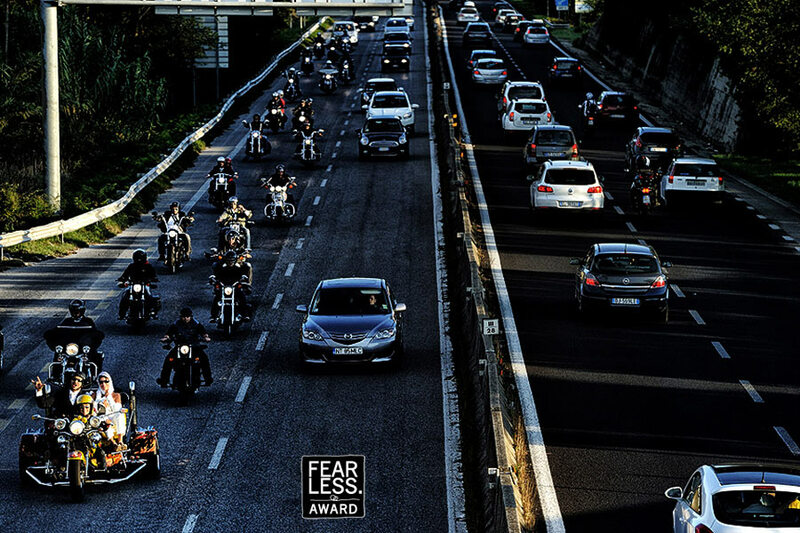 After extensive experience in the fields of weddings and reportage, Massimiliano opened Nabis Photography Studio.. His passion for photography brought him into contact with some of the most interesting events of the time. 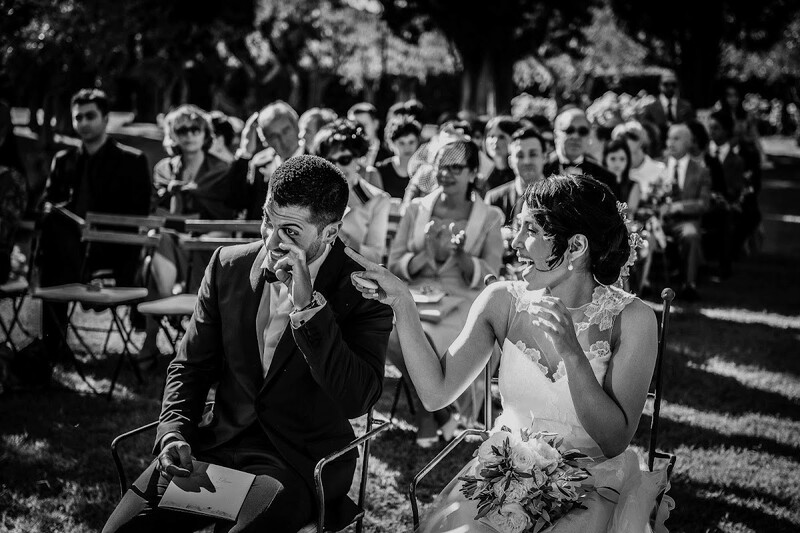 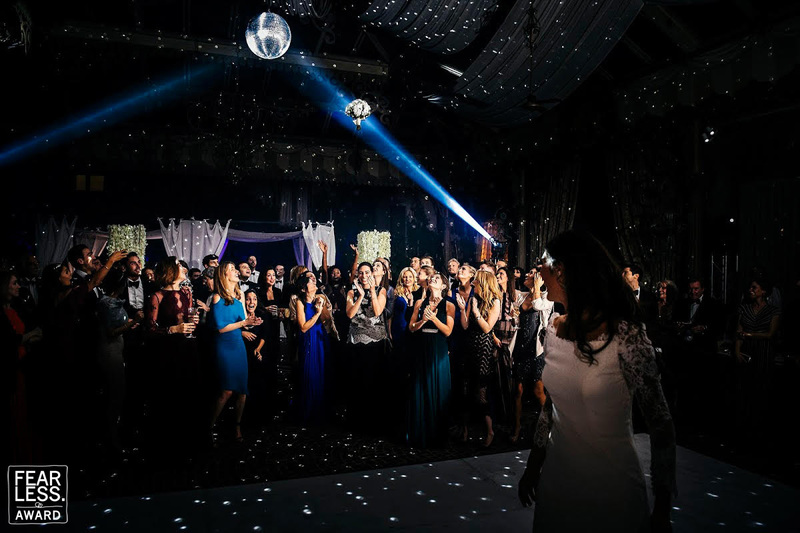 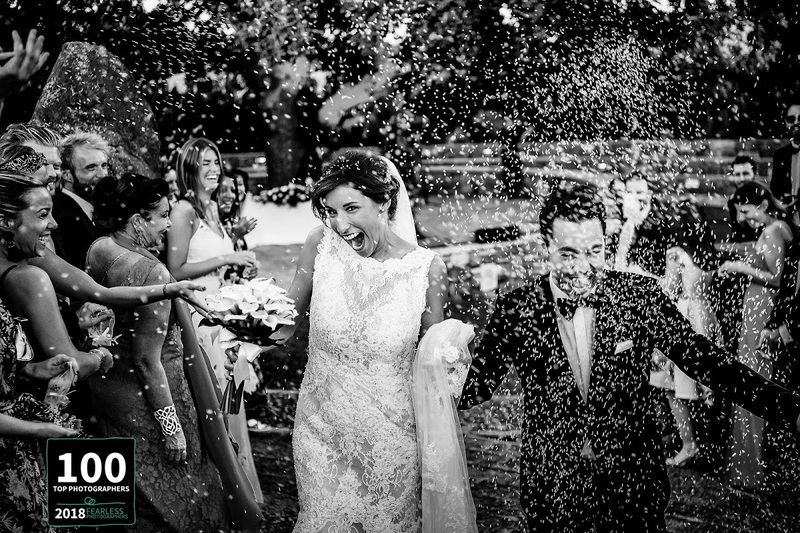 Massimiliano has a unique ability to capture important occasions with a spontaneous and elegant style. 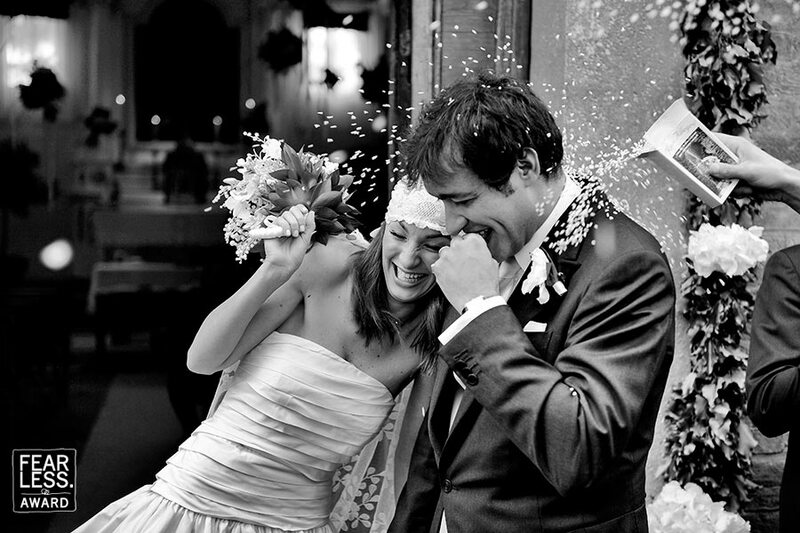 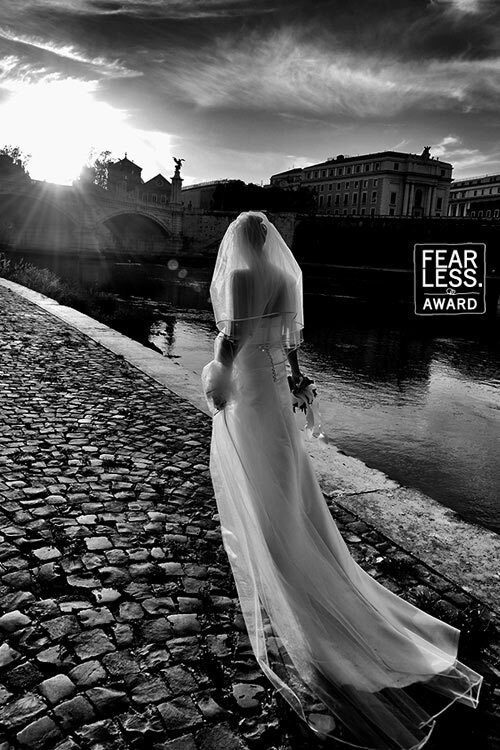 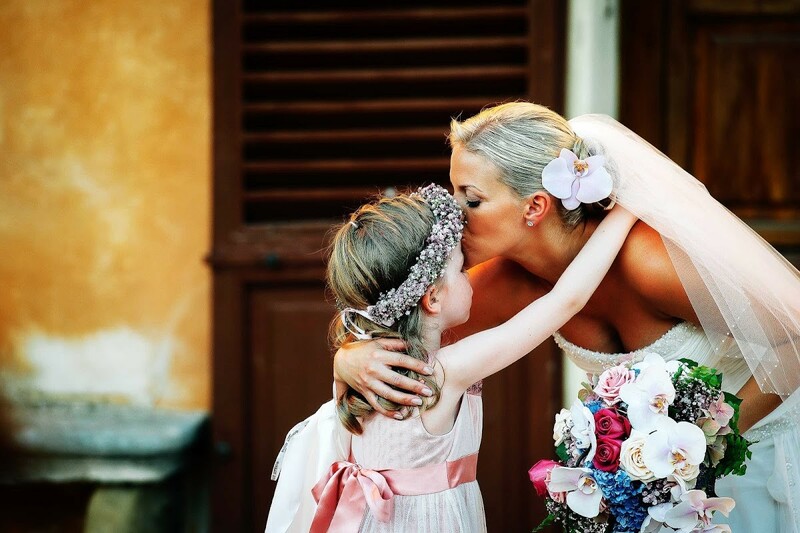 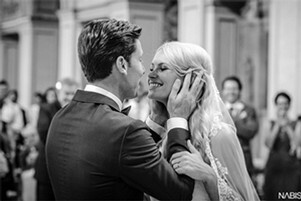 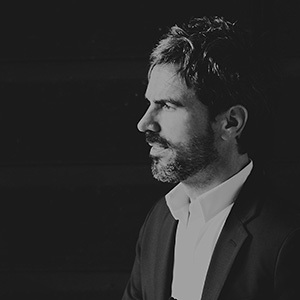 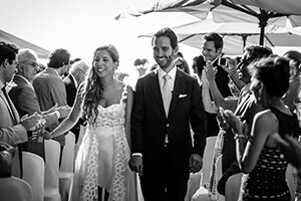 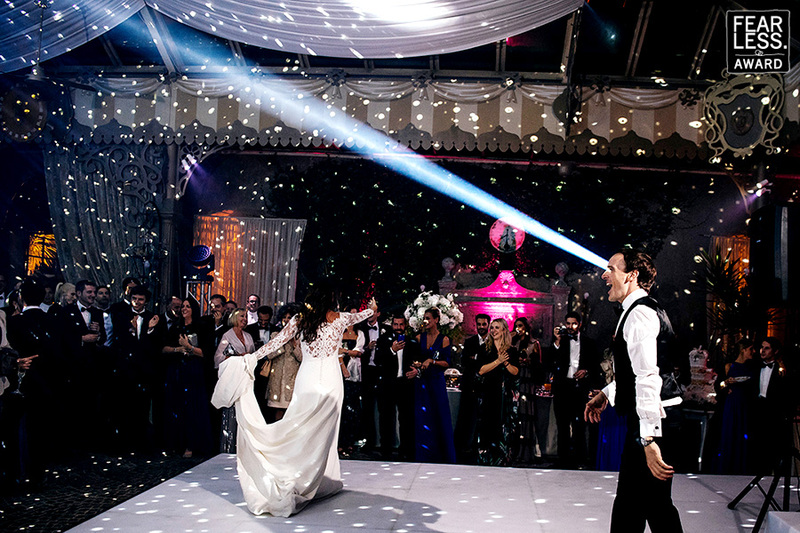 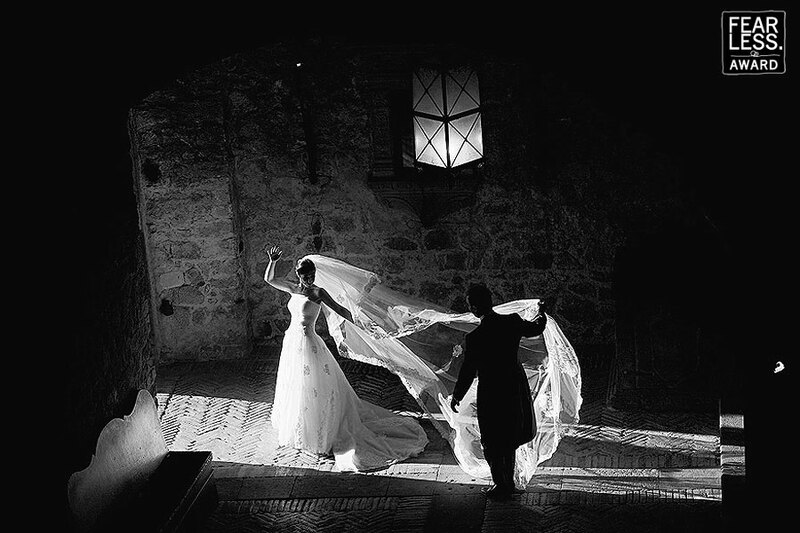 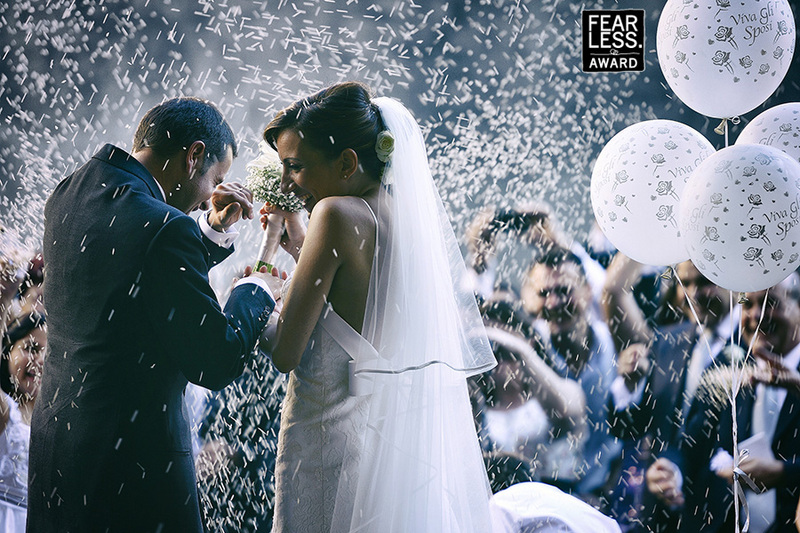 His photographic vision has enabled him to work on high profile weddings in Italy as well as throughout Europe. 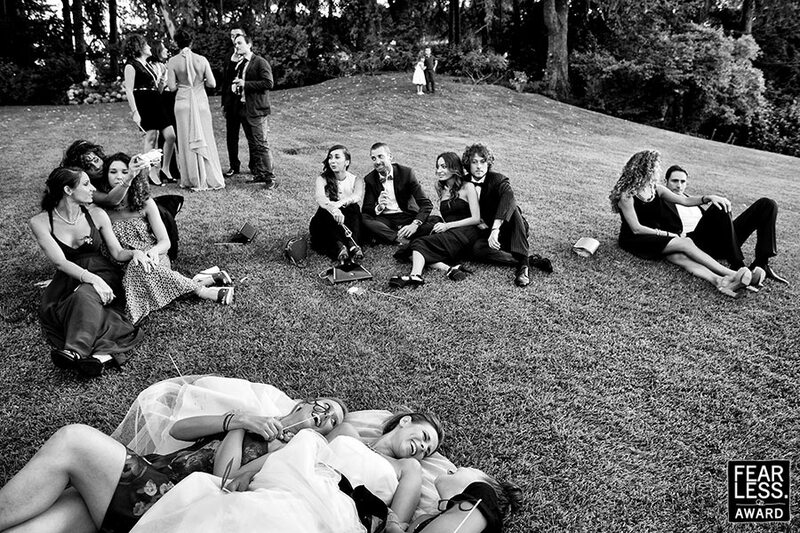 Additionally, his photographs have been published in various national and international magazines.